An artful reflection on Brentingby’s hometown of Melton Mowbray, from which many of the botanicals derive. 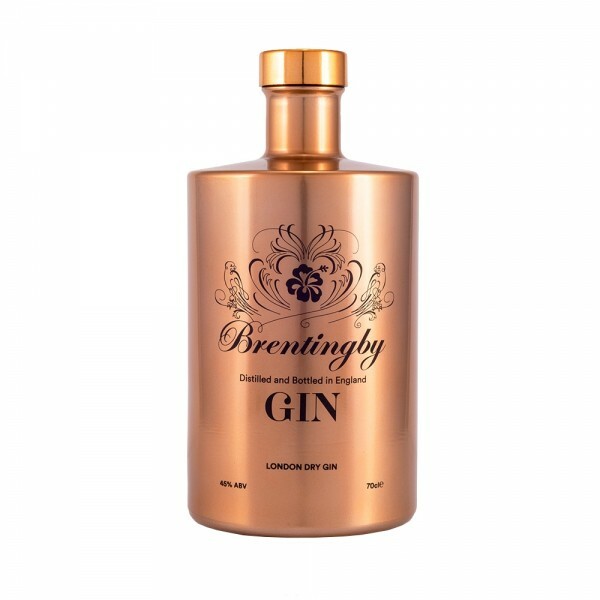 This premium London Dry is expertly distilled in a 10-plate copper still, which founder Bruce designed and assembled himself(!) He fondly refers to the still as ‘Ayanda’. Sharp citrus and piney juniper hit the nose, followed by a juniper heavy palate with hints of birch, coriander and a sliiiight trace of hibiscus. The finish is long with dry juniper and sweet liquorice.